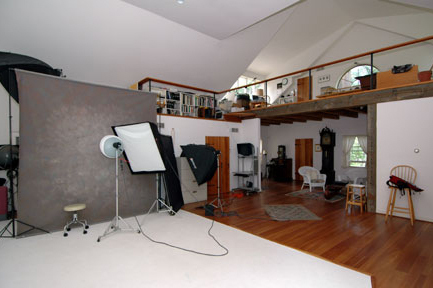 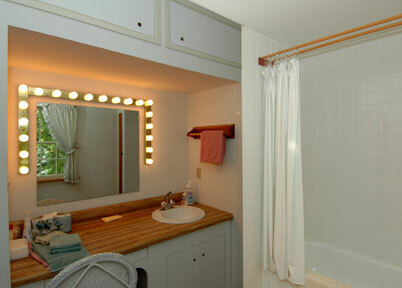 The location is a 5.5 acre private estate with a photo studio and outdoor shooting areas. 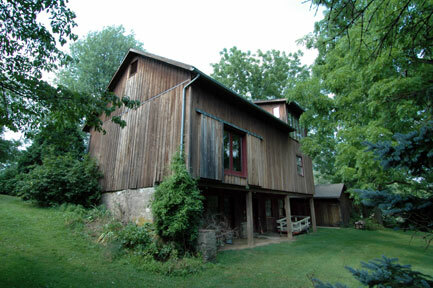 The air-conditioned studio was designed by the owner and built by Amish and Mennonite workers in the style of a Pennsylvania barn. 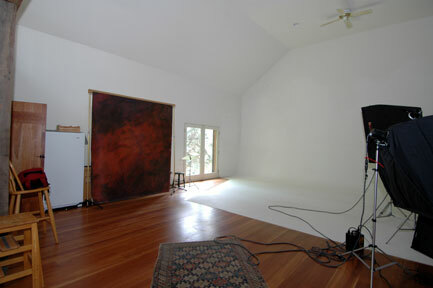 The studio has a 30x40' shooting area with a 30' cyc wall and 16' high ceiling. 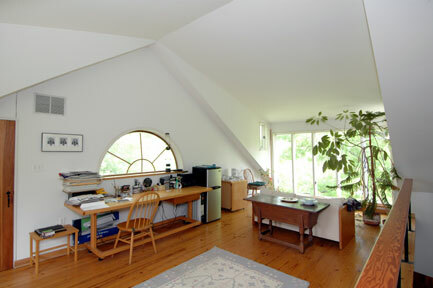 It also has an overhanging loft and spiral stairway. 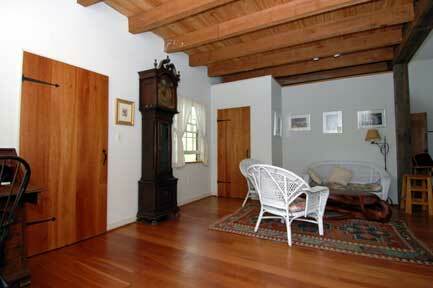 The owner's house was built in 1767 of native fieldstone. 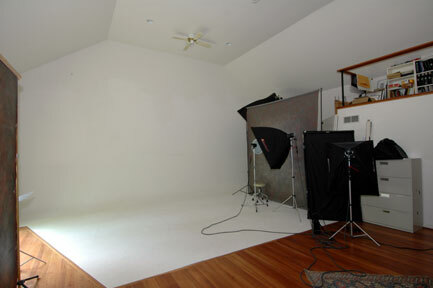 We will be shooting both in the studio and in the beautiful outdoor setting. 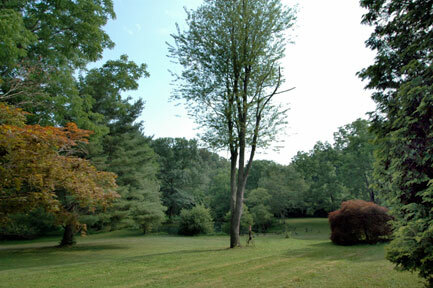 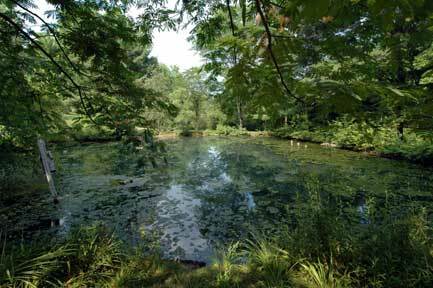 The property has no public road frontage and is surrounded by trees and has a 100' pond. 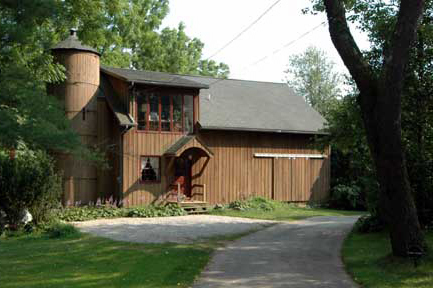 We have had 5 workshops at this location between August, 2004, and July, 2006.